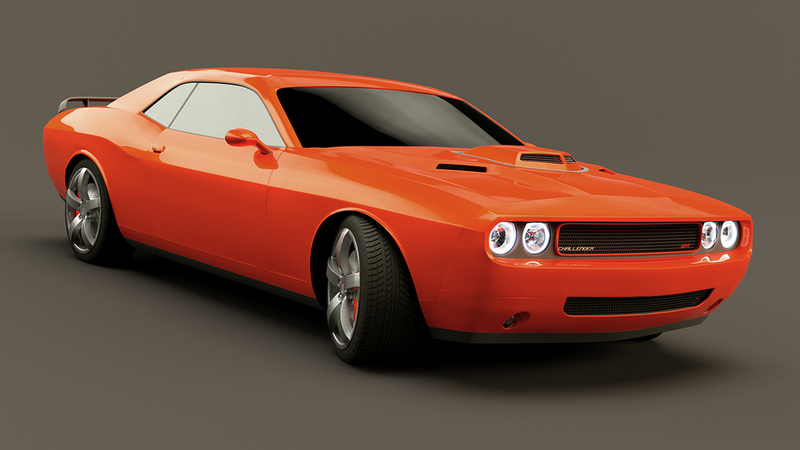 Recently I have teamed up with the guys over at CmiVfx.com to create a jam packed Modo modeling course. 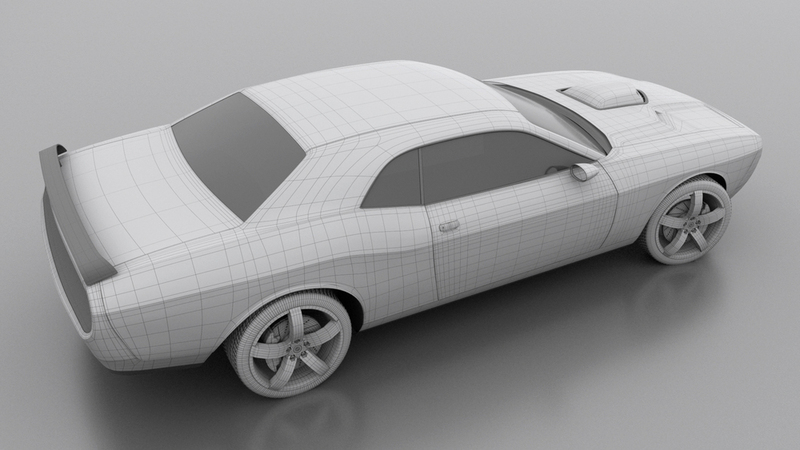 We go over pretty much every aspect of modeling a automobile in Modo. From low poly base mesh to high-poly panel modeling. And near the end we go over adding materials and rendering a wonderful final image.